Love owls? What if you could become one and see the world from treetop height? Well, you can! 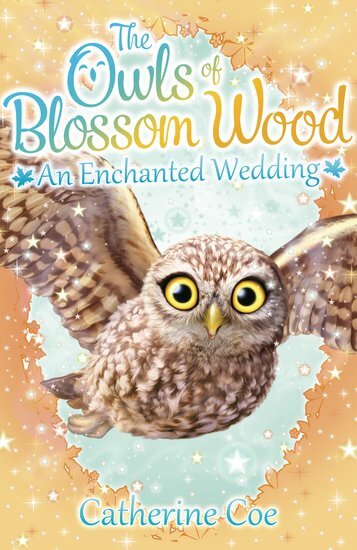 In Blossom Wood, there’s a magical tree that can actually turn you into an owl. Seriously fabulous! Ever since Katie, Eva and Alex learned this amazing secret, they’ve been having loads of high-flying adventures. And right now, they’re really excited. The otters from Willow Lake are getting married! But when some bits and pieces go missing, will the owls be able to save the big wedding day?